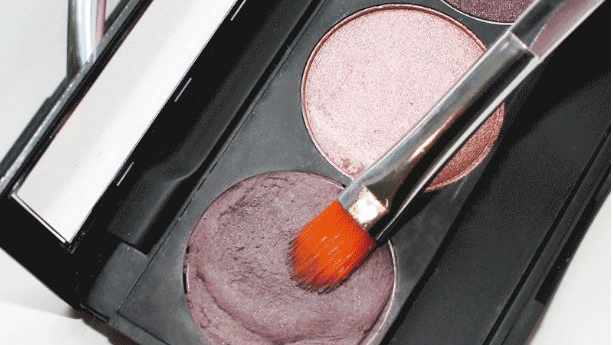 Ask us what we think completes a celebrity makeup look and we'll answer "highlighter" without missing a beat. 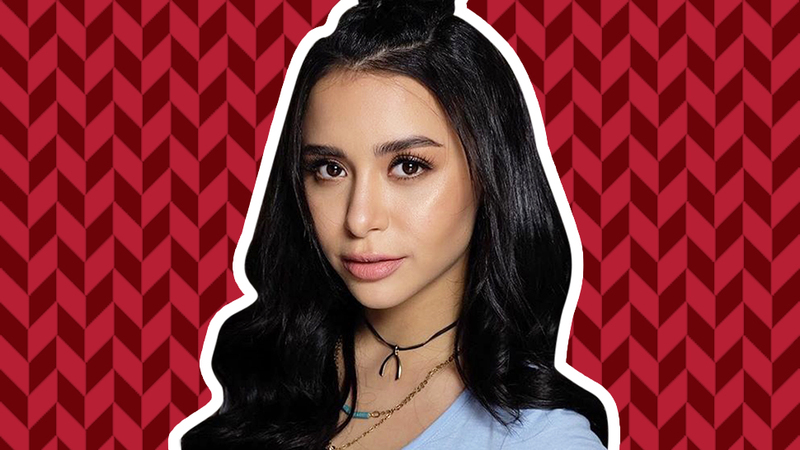 It's definitely the trendiest beauty product this year, and we can't imagine a red carpet look without it. 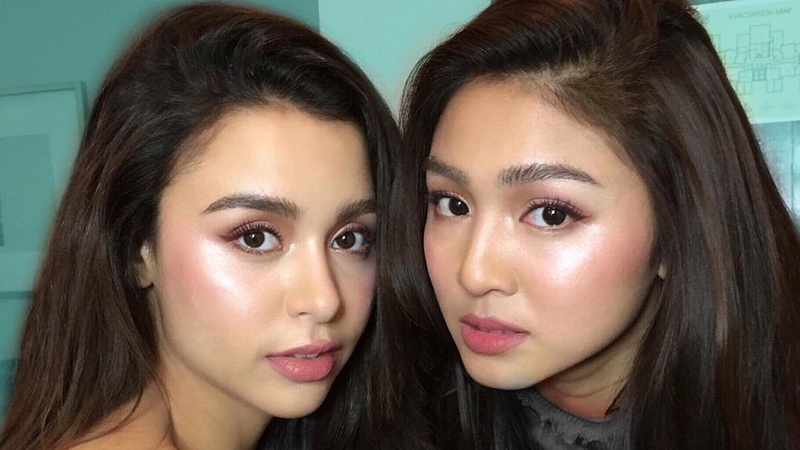 So here it is, a list of the actual highlighters that give your favorite celebs their signature glow, as revealed by their makeup artists! 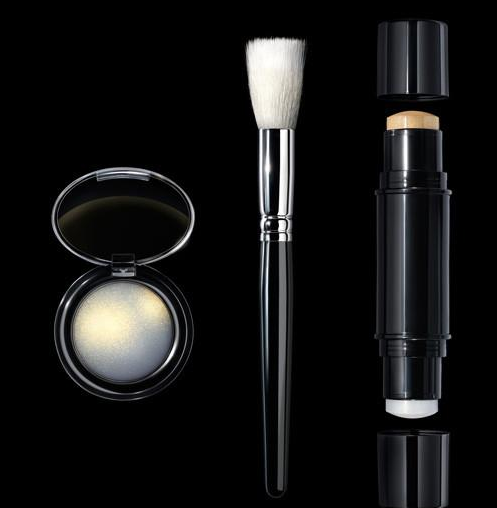 Mac's favorite is the very multi-purpose and travel-friendly NARS Illuminating Multiple in Hot Sand. 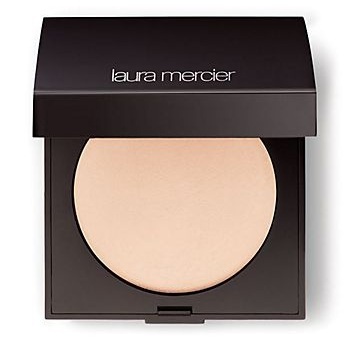 He thinks it's an absolute must-have when you just want to highlight over bare skin or over your tinted moisturizer. Plus, it apparently works great as an eyeshadow, too! 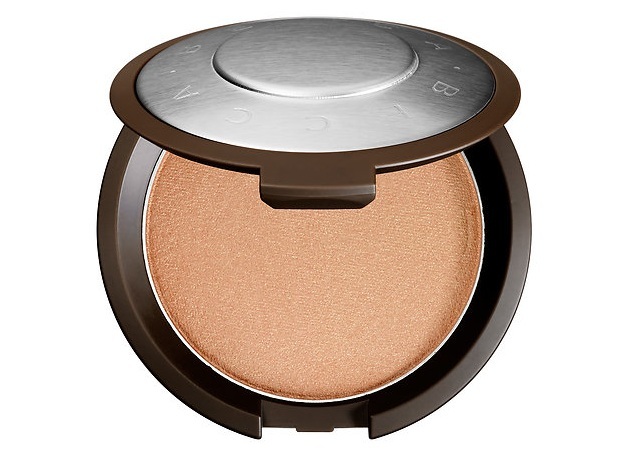 The peachy champagne tone in this highlighter is definitely an unexpected way to add glow to your complexion! A customizable kind of glow tops Jason's list. 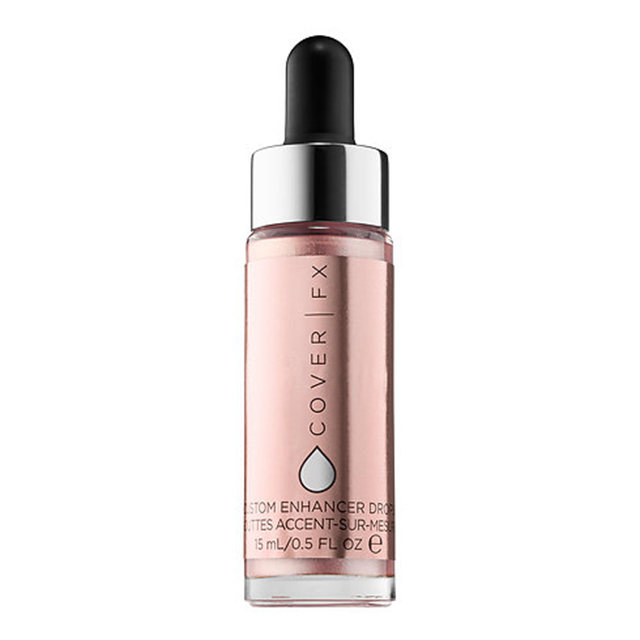 He's a fan of Cover FX's Custom Enhancer Drops in Celestial, and he mixes the illuminating fluid with foundation to enhance the skin's natural glow. 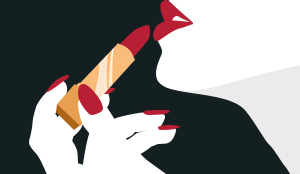 He recommends mixing it with liquid foundation, bb creams, and even moisturizers to achieve a dewy finish! For Laila, the highlighter's shade and formula make all the difference. 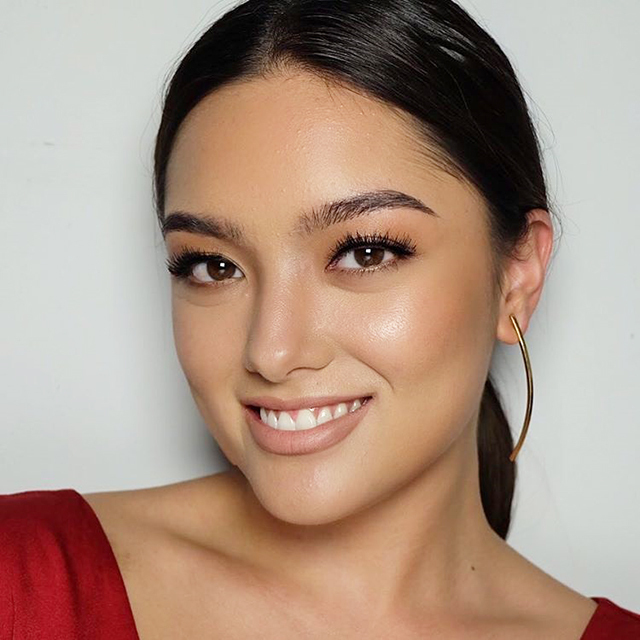 She prefers Becca's Shimmering Skin Perfector in Champagne Pop on her clients because the powder is finely milled and creates a natural glow on the skin when it hits the light. A useful trick that Gery loves to do for a natural glow is layering a powder highlighter over a cream highlighter. This creates a very skinlike effect that still has a powerful glow to it. He likes warming up MAC's Cream Colour Base in Hush with his fingers first before swiping them on his clients' cheeks for an effortlessly radiant sheen! A subtle sheen that mimics a glow from within is Anton's preference for his clients. 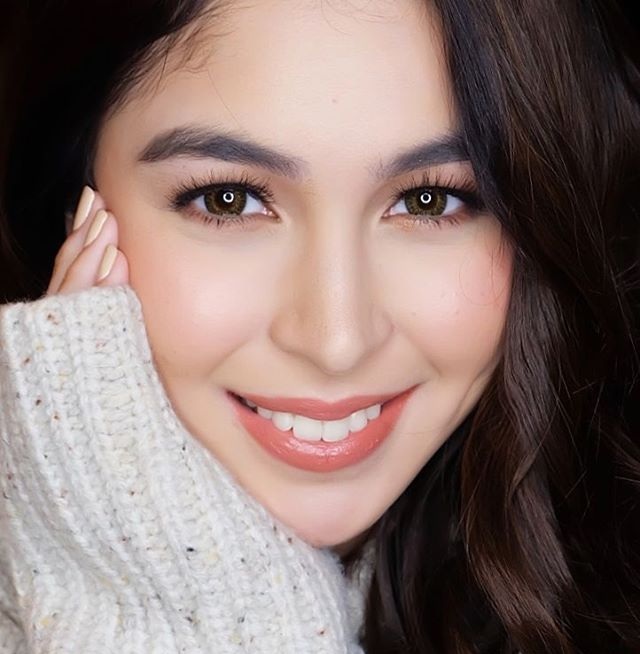 This highlighter in particular is his favorite to use on Julia Barretto! 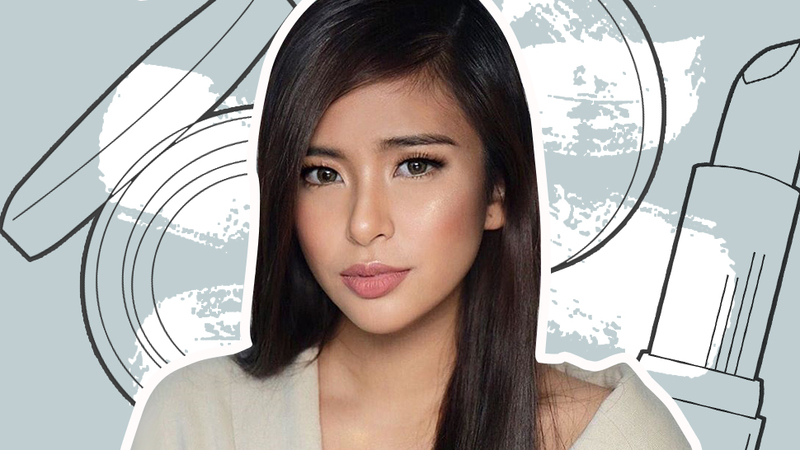 Anthea's favorite highlighter comes in a kit that she can use for different skin types. 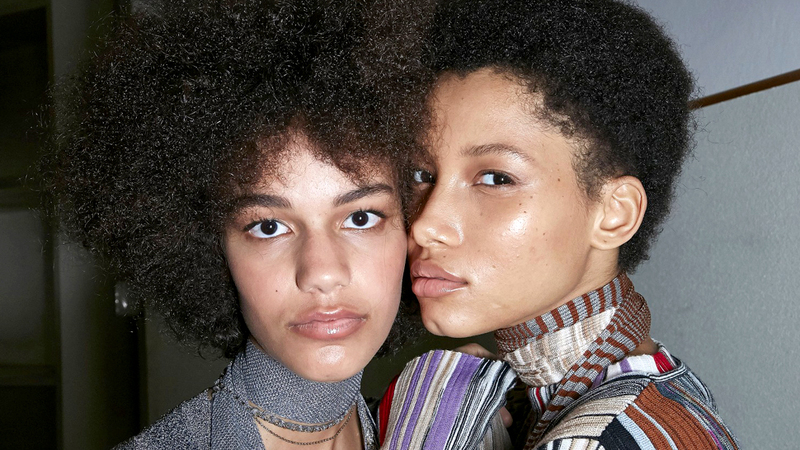 According to her, this one by Pat McGrath is a real investment because the products are perfect for any skin type and finish that she wants to achieve. 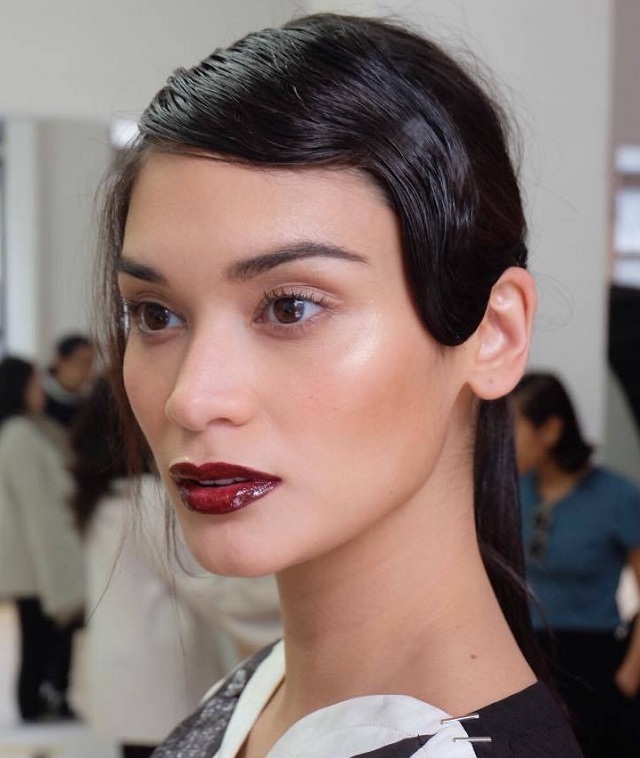 Fun fact: it's the highlighter she used on Pia Wurtzbach for our December cover! Which one are you adding to your shopping list?